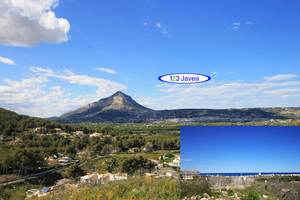 Your agency offers you a Plot situated at Javea in the neighborhood of Adsubia. Built on a plot of 1500m2. Must be seen !!! Eight bed villa for sale in Javea, with games room and garage as well as a private swimming pool, close to the beach and amenities.